Chaz is desperate to be loved by the public hence all the OTT ridiculous birthday hoopla. It just doesn't work for him and the public see through it and it's falseness. Nobody really cares either. He would get far more respect if he just quietly went about his job and didn't try to be the loveable old duffer/grandfather which everyone knows he definitely isn't. He just hasn't got it and the public don't want him constantly rammed in their faces as they can see it as a major PR exercise. ^ I'm just glad I wasn't one of the 70-year olds that were invited to that tea with him or I might have been tempted to tell him so! 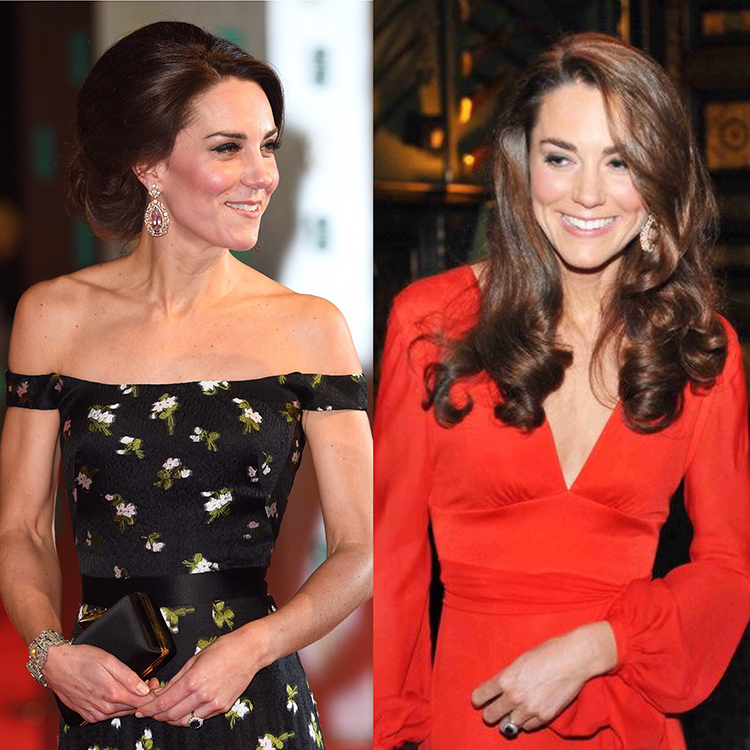 kate earrings were William's gift? "Kate was wearing earrings we saw her wear at the BAFTAs, but that I believe she debuted at the 100 Women in Hedge Funds party in 2011. 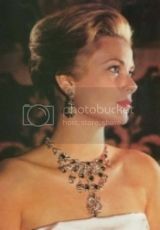 She has only worn these publicly on two occasions, and many speculate they were wedding gifts. " Charles must have promised honours to the sycophantic writers who rewrote history for him. Never saw so many elbowing their way to try to flatter Charles. And pointedly whitewashing Charles past and the spin about the loveable old codger who the "public" adores. ^ Those are nice. As my suspicion was from the other pics, L looks a lot like G & C! Another little Middy! Gawd they have some strong genes. I have to say the pic of Chuck with L is quite nice. 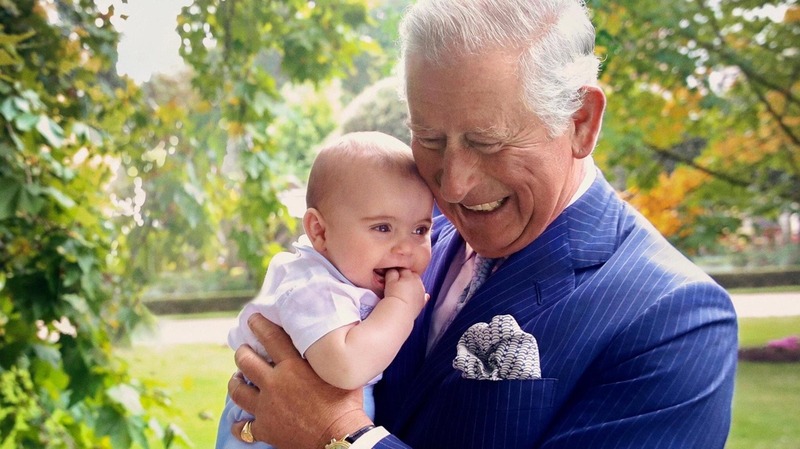 The photos are cute but it is so obvious that Charles is just doing PR. ^ Oh it's always PR! Sledgehammer PR. And it reminds people more about the late grandmother and the "other woman" scenario. Charles is such a fake. IMO. What would be expected if it wasn't for PR? Like PR is a way to connect with the people, I don't understand what's bad about this. And if it is because it is fake-looking, what would a reasonable and honest action be for his 70th birthday celebrations? Maybe it is kinda ironic coming from Charles? I prefer to have photos than not having them. But Charles PR is just too much in your face. Like the swedish family makes lots of this kind of photos but it is more natural. Charles dont feels comfortable holding baby Louis. The same thing the queen holding charlotte few years ago. the windsors has serious issues with HUMAN contact including with their own (children). 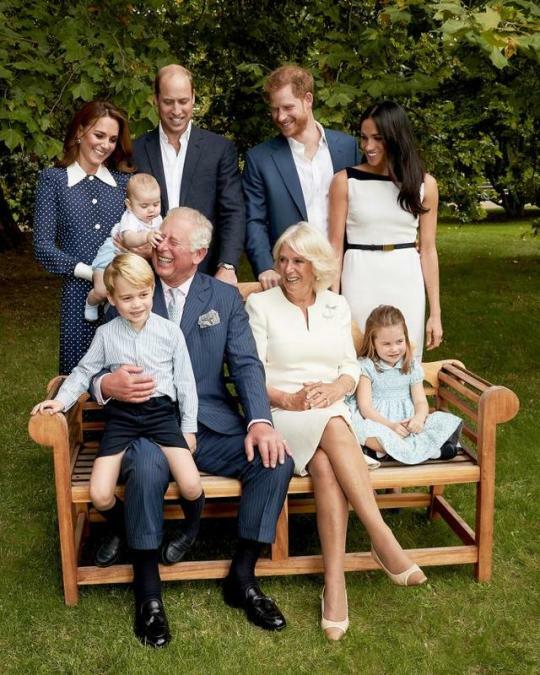 In all those photos there is no one of Charles holding Charlotte or sitting near her. It's just the male children that he holds or sits near. Odd. Since he always had talked of wanting a daughter. He does not look comfortable with the children, I doubt he sees much of Camilla's grandchildren. Most likely they see more of their bio granddad APB. ^ Maybe it's because Charlotte, The Viperette, is the spitting image of The Viper. And Charles does not have any truck with that thing. Louis is the most Middleton looking. He might grow up to look like Uncle James! I think Louis looks a lot like Kate when she was a baby. He has the dark eyes and darker hairs and eyebrows. But time will tell. So are all these pointless exercises in excess over now? Please? ?